Home / Artist Spotlight / HXV Diplo and Friends Mix w/ Music From; Brodinski, Post Malone, Proxy, Mike Will & more! 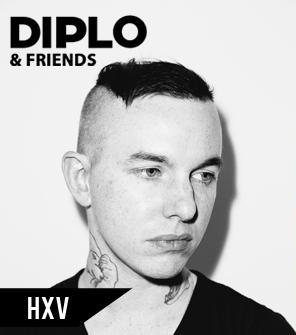 HXV Diplo and Friends Mix w/ Music From; Brodinski, Post Malone, Proxy, Mike Will & more! t’s been an incredible and unpredictable journey for Daniel Pollard and his HXV(Heroes and Villains)project. 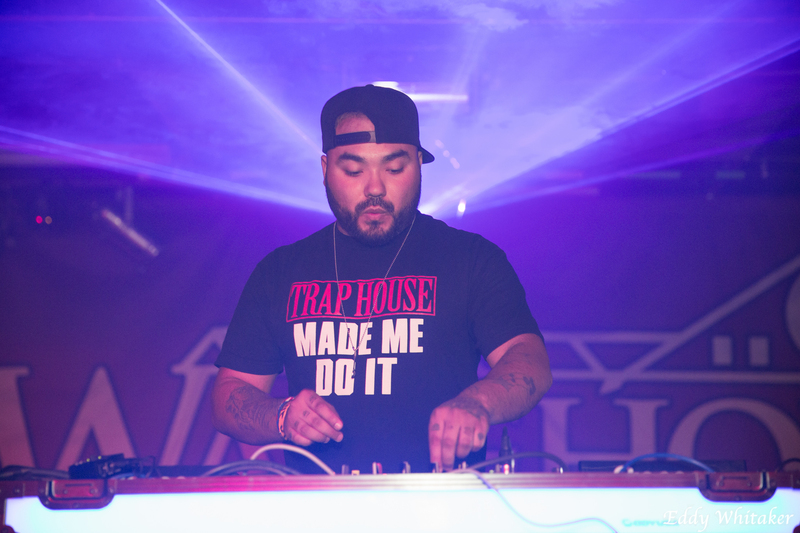 What began as a prodigious career in hip-hop production has morphed into a career centered around the hybridization of Atlanta rap and electronic music. Just over a week ago, HXV blessed BBC Radio 1 & 1xtra with an hour long mix for the infamous ‘Diplo and Friends’ show. With a mix unlike any other HXV masterfully navigates his way between his two loves; Southern Rap and the minimal dark sounds of underground techno. The HXV mix is a medley of supreme cuts from artists such as Travi$ Scott, Gucci Mane, Len Faki, Brodinski and more. Forget what you thought you knew about HXV and listen to this mix with open ears. He’s not a trap artist, he’s not an EDM producer, HXV is ‘absolutely impossible to pigeonhole, or pin down’(Beatport News).